Shakira Working on New Music? Shakira launches “The Grow” parenting app! 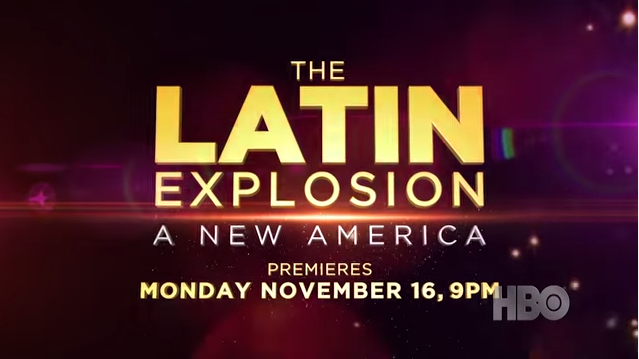 Shakira stirs #TBT controversy with Soccer fans! Goalie Don’t Lie: Shakira nearly gets hit by ball kicked by boyfriend Gerard! 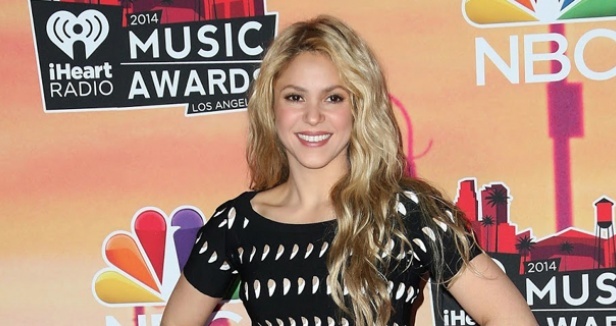 Hips & Body Don’t Lie: Shakira’s Goes to Instagram to post Post-Baby Pics! Shakira… A Mom, A Sister, A Best Friend. 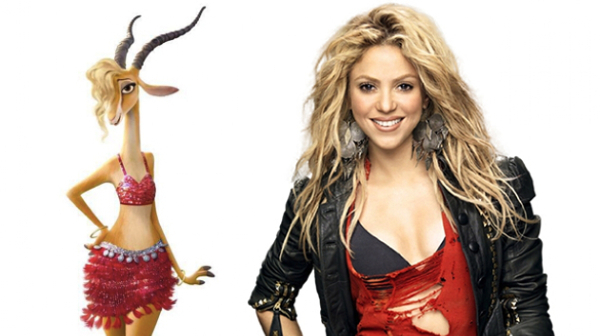 Judge Rules Shakira’s Multi-Million-Selling Hit ‘Loca’ Is A Copycat!